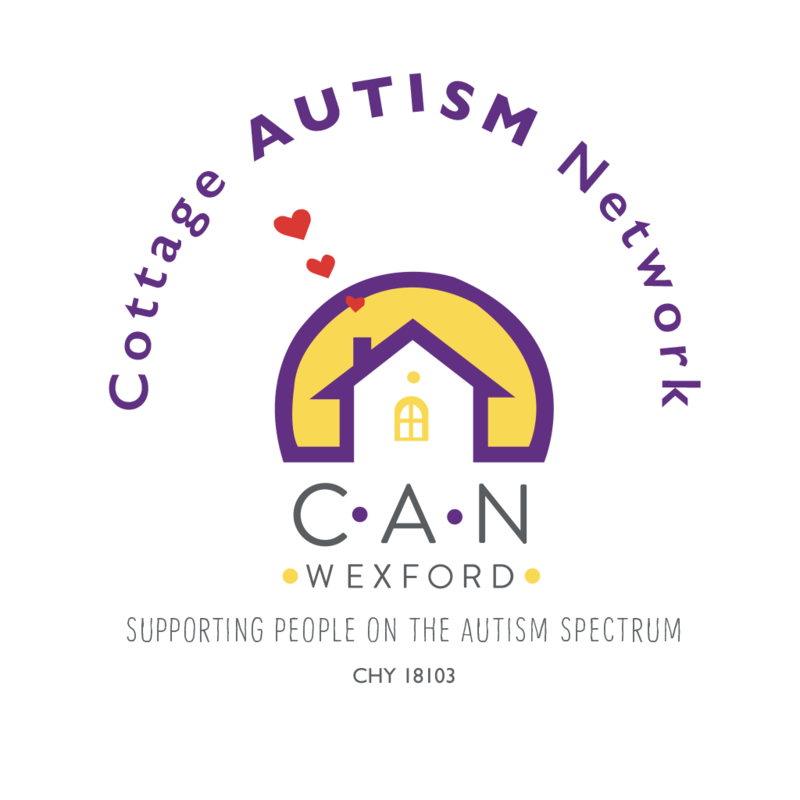 Developing your toolbox | Cottage Autism Network Wexford Ltd. Whether you are waiting for a diagnosis or you already have one, there are always things you can do to help yourself and your child. The journey of Autism can quickly become overwhelming and lonely. However there are many parents who have gone before you and contributed something to developing a world that better understands how to face the challenges of autism. Try to stay focused on the positives and begin to assemble your “toolbox” – knowledge, understanding and strategies to help your child develop their potential. Such as ….. Even if your child is non-verbal, it’s important to work on teaching them a functional way of communicating – that is using a word, sound, sign, picture or app to ask for the things they want. The following behavioural approach video’s show some important steps in teaching your child to ask for the things they want. Although the videos demonstrate how to teach spoken word, the same principles apply if you are teaching sign language or picture exchange. Instead of only speaking the word, you could model the sign, physically help your child to make a sign or hand you a picture before they get the thing they want. Information on LAMH, PECS and the Hanon program (offered by the HSE) can assist you in learning about how to teach your child to communicate. Speak to a qualified and experienced SLT on what the best method of communication is for your child. Getting advice from a professional applied behaviour analysis therapist (BCBA) can also be extremely useful in developing strategies to get your child talking. With any professional you see, check to see that they have relevant training and experience with autism and implementing the strategies they suggest. 2. Redefining success – at home and in the community. It can often feel like a daunting task, bringing your child out and about in the community. They may be reluctant to leave the house or refuse to participate in activities with other people. They may have challenging behaviour or find it hard to follow your instructions in new situations. For many parents bringing your child out and having it end in disaster can make you feel like a failure. Use strategies to increase the likelihood that they will want to stay in a new setting. Break up the skill into smaller steps and focus on the next logical step for your child e.g. coming in the door and staying for a minute when previously they only came to the door. Make it worth their while. The technique of pairing – associating new situations with access to things your child wants e.g. getting a crisp every minute for sitting beside you (in a new setting) or being allowed to take a few of their favourite toys with them. Find someone to support you and stay positive. It may take weeks to get your child even comfortable to enter and stay in a new situation. Join CAN activities and speak to other parents about their experiences and learning. Find a professional to help you devise and implement a plan to get your child successful in participating to the best of their ability. 3. Become your child’s best teacher. Along this journey you will meet many professionals from doctor’s to teachers, psychologists to therapists. However you will always and forever remain the expert and most dedicated spokesperson for your child. Arm yourself with knowledge, with research, with strategies how to best help your child learn (and in the process educate the world around them).